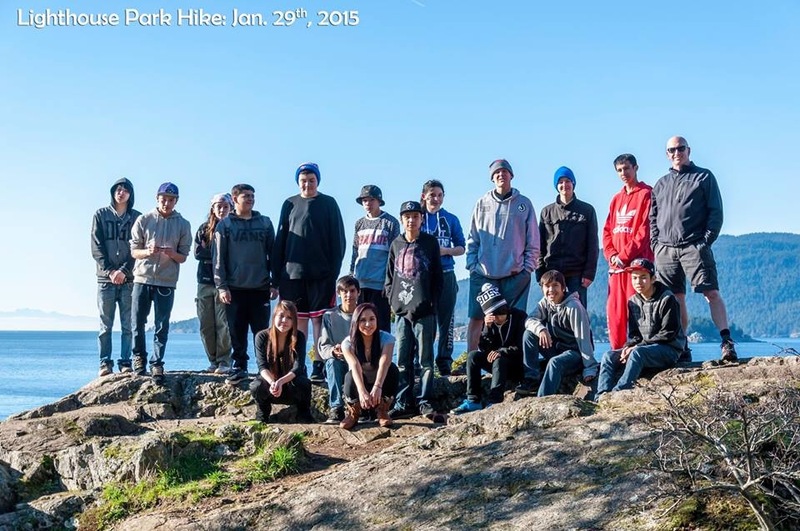 Beautiful day and we got the Streetfront crew out to Lighthouse Park for a fabulous day. Nothing more than watching kids play in a beautiful setting. Nothing on their minds other than being kids.